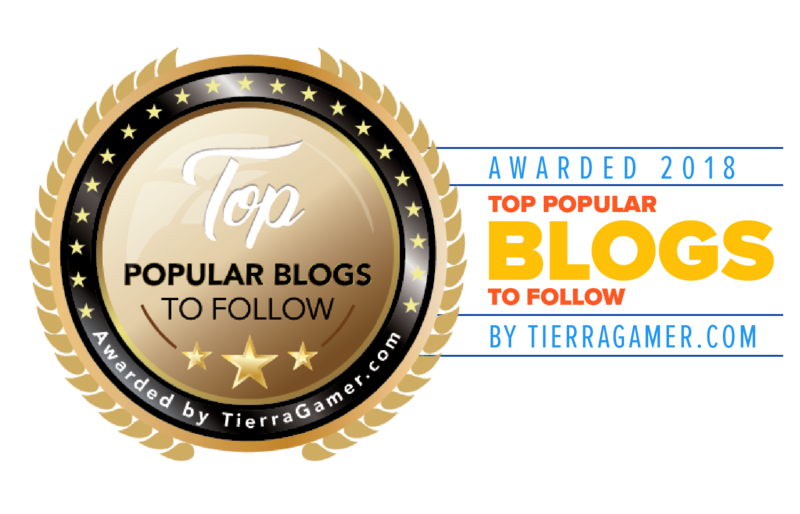 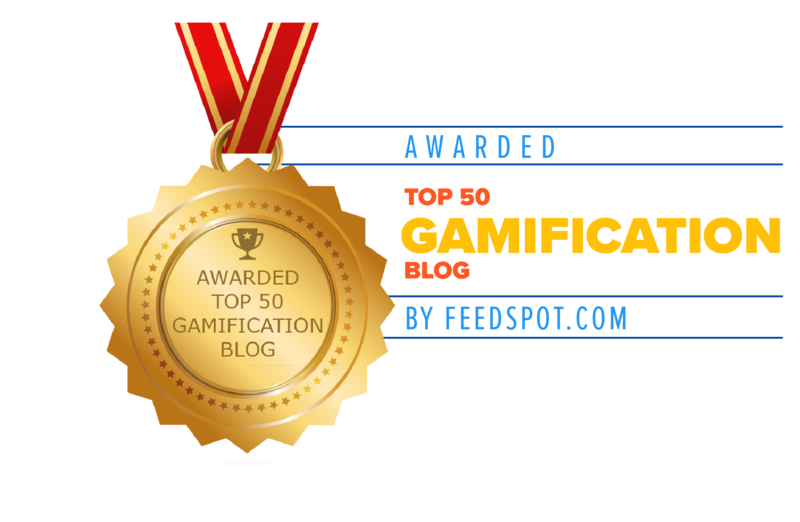 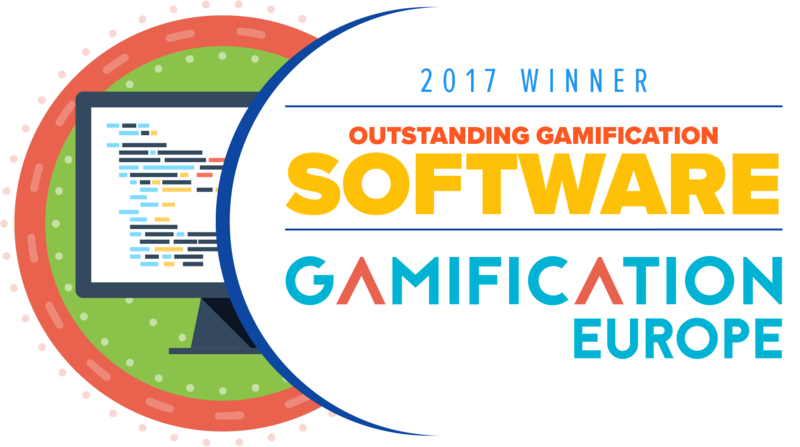 Supported on the science of games, BLUErabbit leverages on specific game mechanics that have proven to improve classroom activity on both sides, the teachers and the students. The basic assignment for the players. 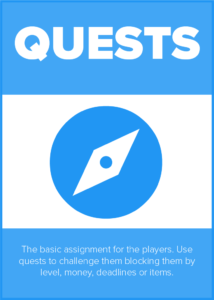 Use quests to challenge them blocking them by level, money, deadlines or items. 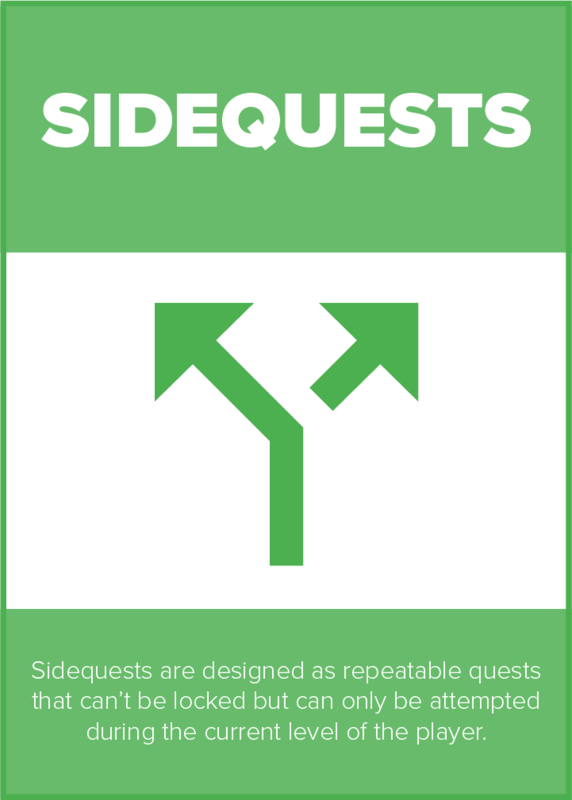 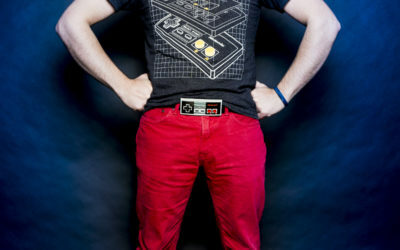 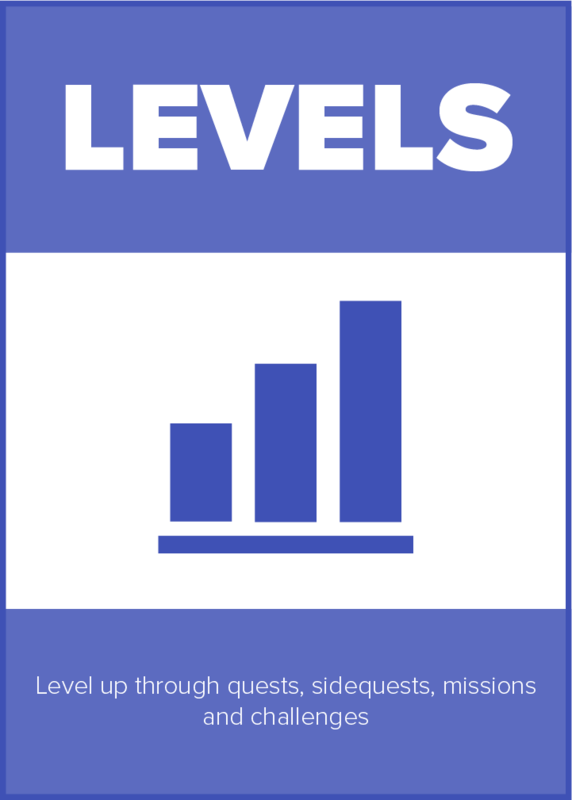 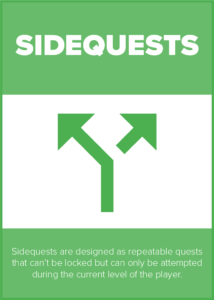 Sidequests are designed as repeatable quests that can’t be locked but can only be attempted during the current level of the player. 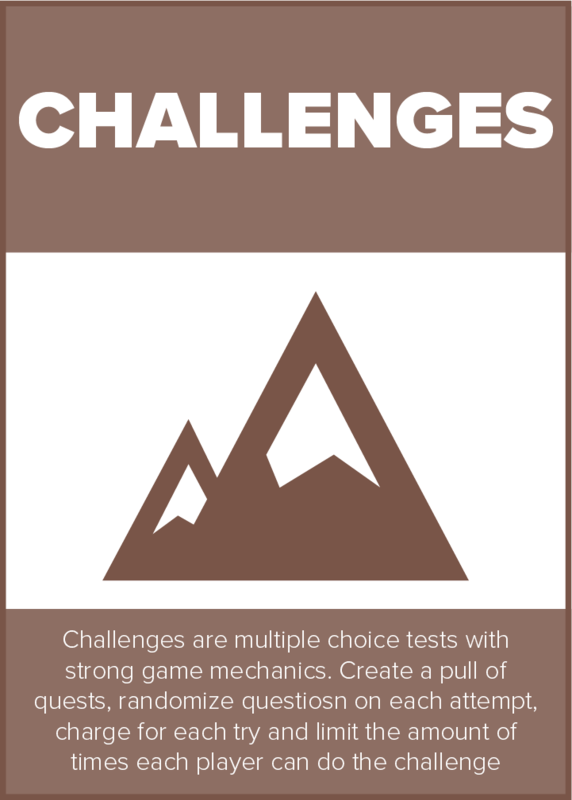 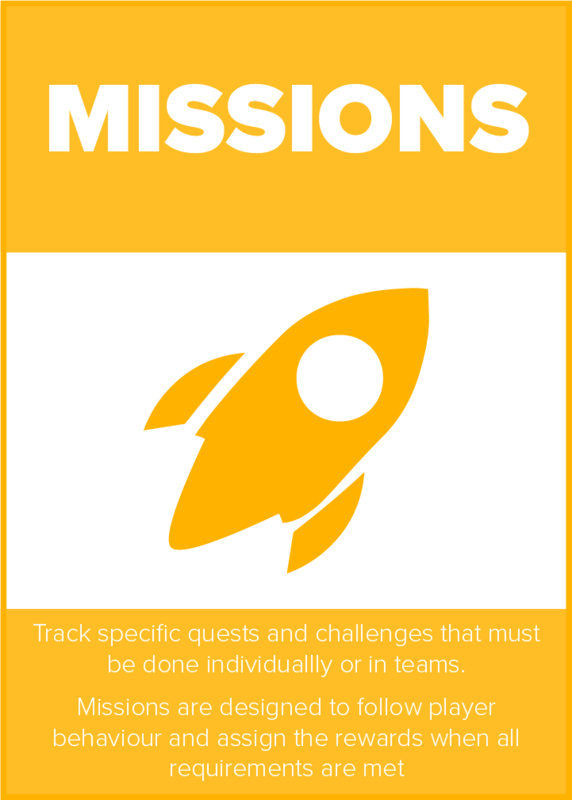 Track specific quests and challenges that must be done individuallly or in teams. 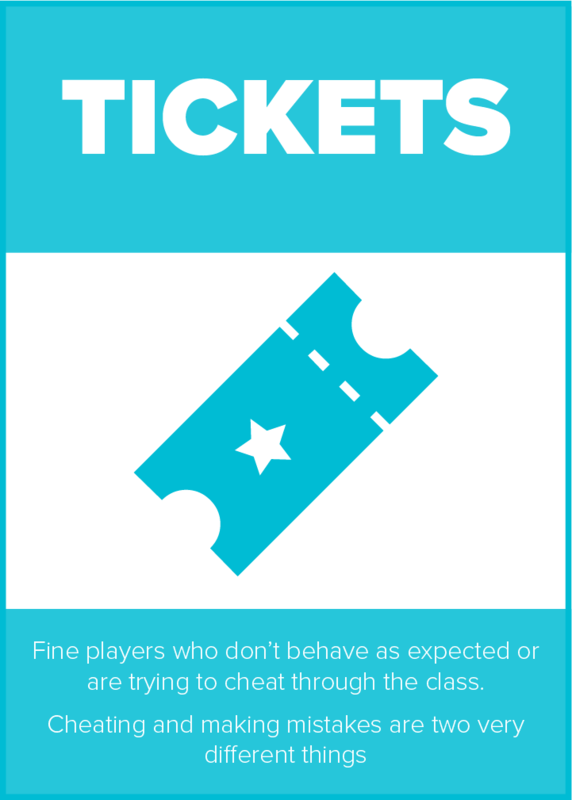 Fine players who don’t behave as expected or are trying to cheat through the class. Organize your players into teams and let them support each other through missions that require multi-player effort! 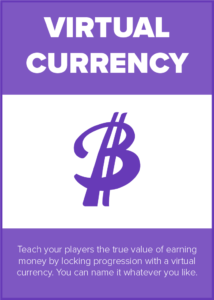 Teach your players the true value of earning money by locking progression with a virtual currency. 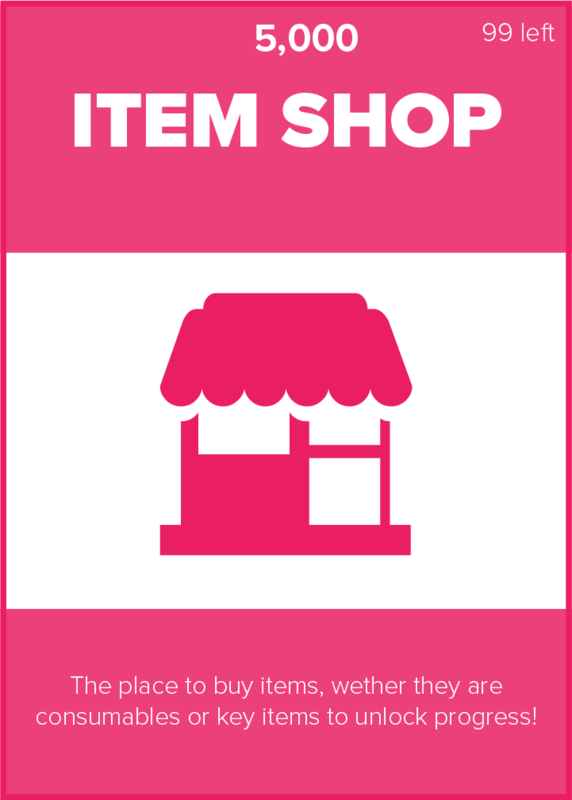 You can name it whatever you like. 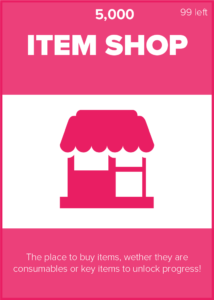 The place to buy items, wether they are consumables or key items to unlock progress! 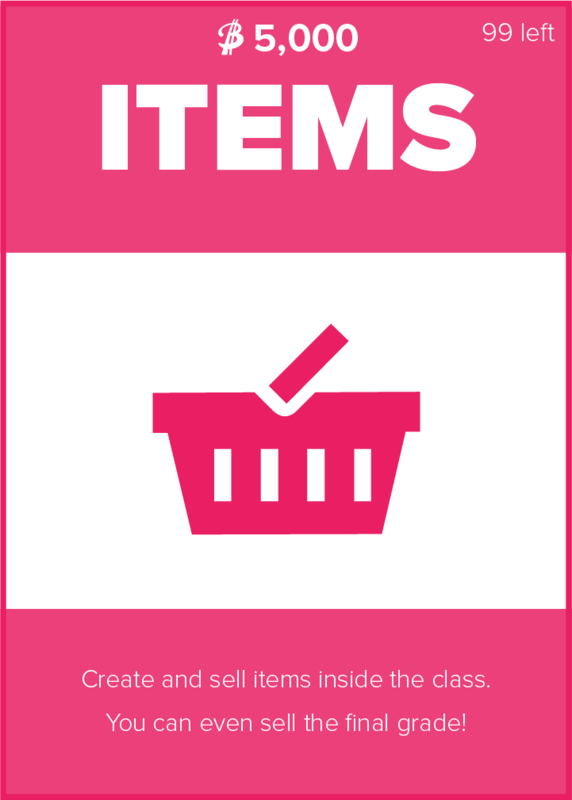 Create and sell items inside the class. You can even sell the final grade! 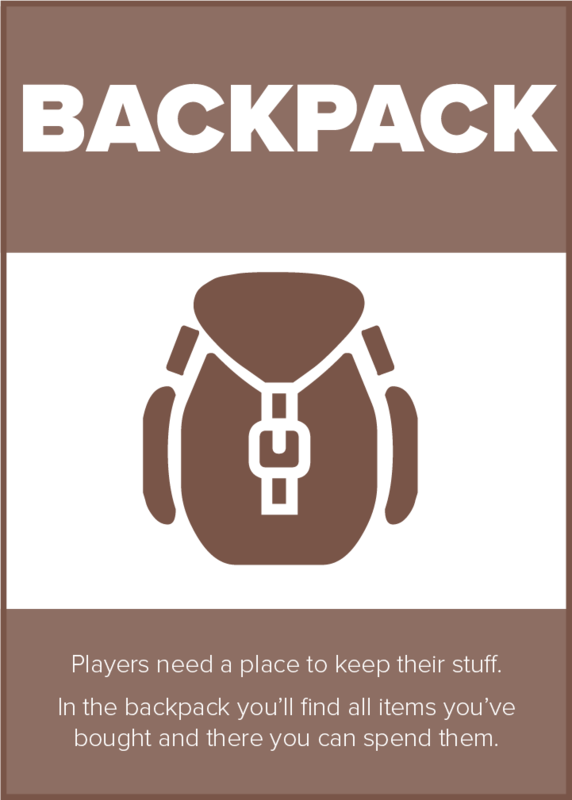 Players need a place to keep their stuff. 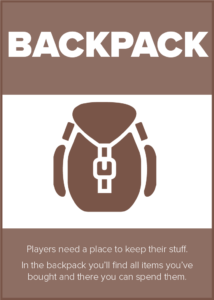 In the backpack you’ll find all items you’ve bought and there you can spend them. 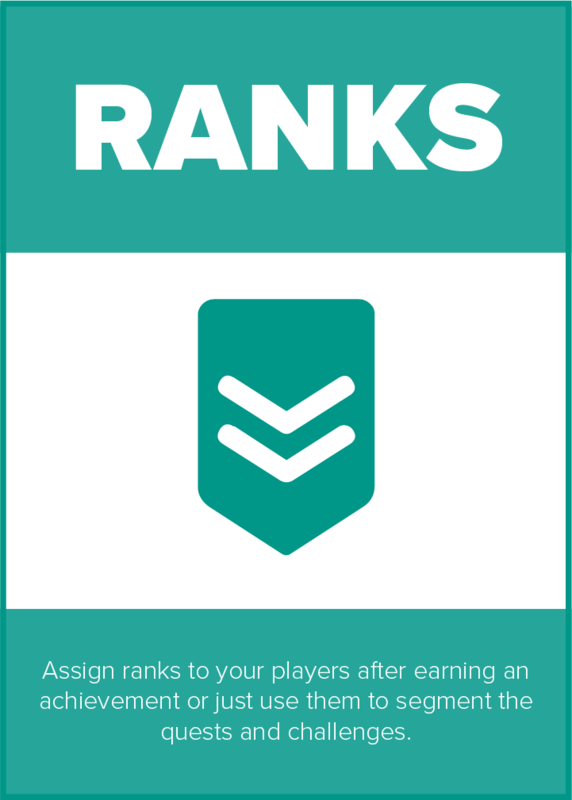 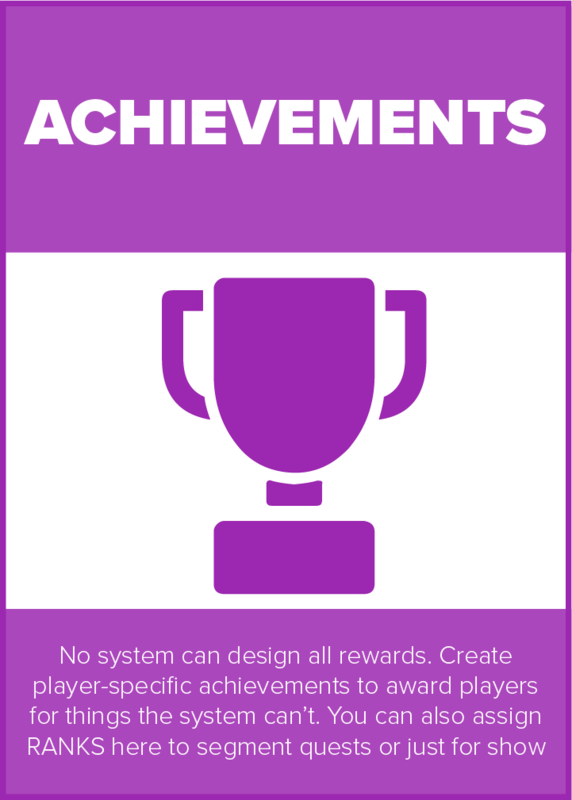 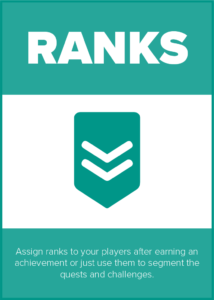 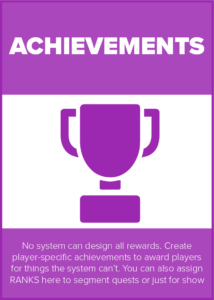 Assign ranks to your players after earning an achievement or just use them to segment the quests and challenges. 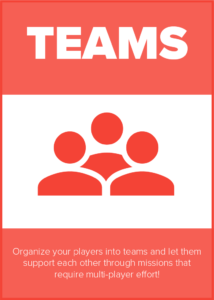 Communicate with your players either publicly or privately. 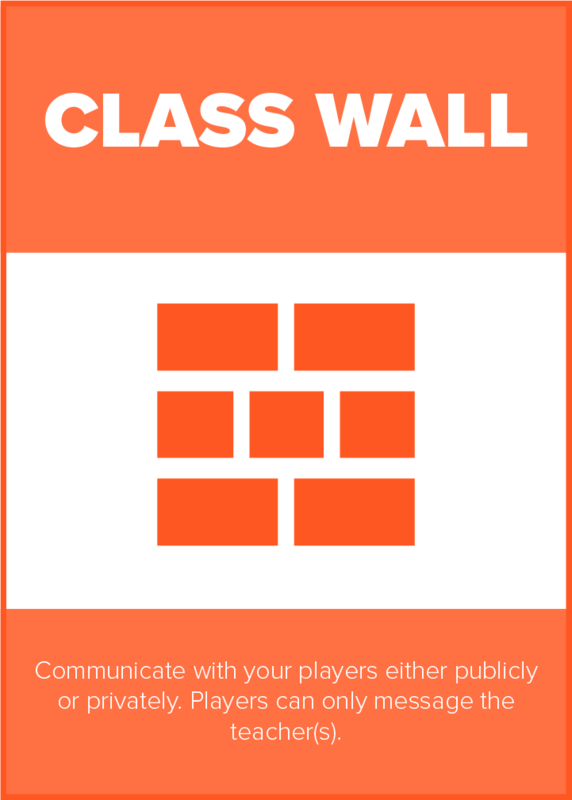 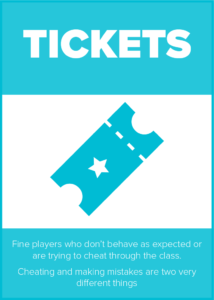 Players can only message the teacher(s). 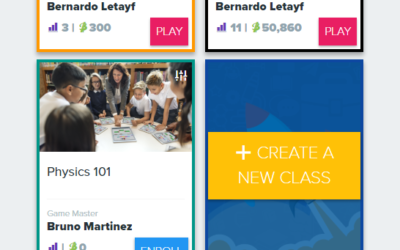 As a new school year draws near in Mexico, we were required to finish up all details and make sure a full set of tutorials are up but also make sure no bugs were around in our new version. 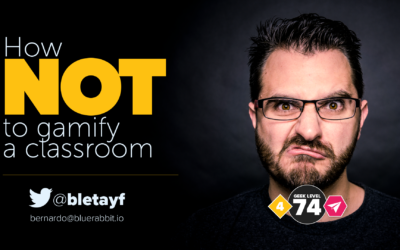 Explanation of some of my slides from How NOT to gamify a classroom.